A few months back, several author friends of mine collaborated together to create a series of short stories centered around the theme of love. It's now live and available on Amazon. We hope you'll enjoy it. 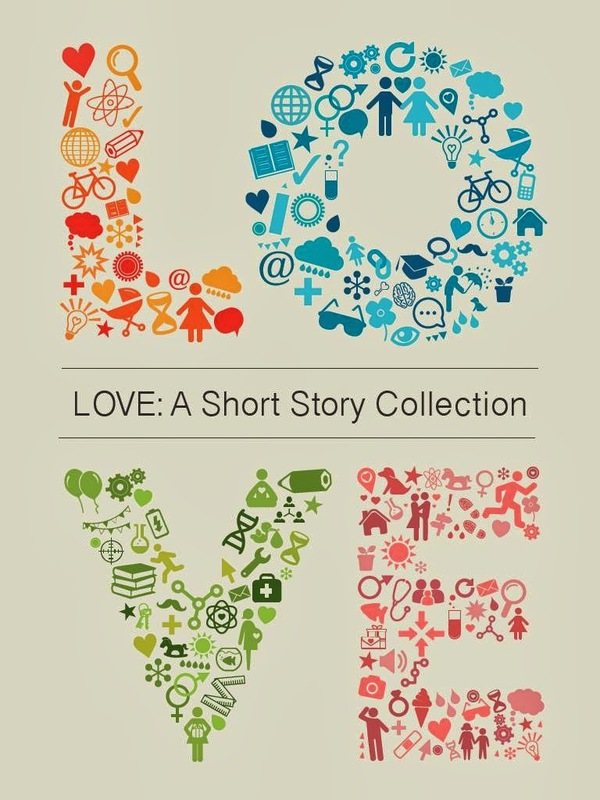 Blurb: For centuries, people have been captured by tales of love. What makes this human emotion so powerful that countless fables and legends, mythologies and parables, have been devoted to it? Because every one of us has, in one way or another, been affected by its mysterious pull. Love is a force, a connection, a spiritual quality that can transform human relationships from mere exchanges into lofty connections. Love has typically been portrayed in mainstream media as conditional and artificial, which makes many a love story vaguely unsatisfying. But the writers who contributed to the stories in this collection believe that we can learn to more capably convey it. It is the hope of these authors that their stories will both be satisfying, as well as contribute to your personal reflection about love.